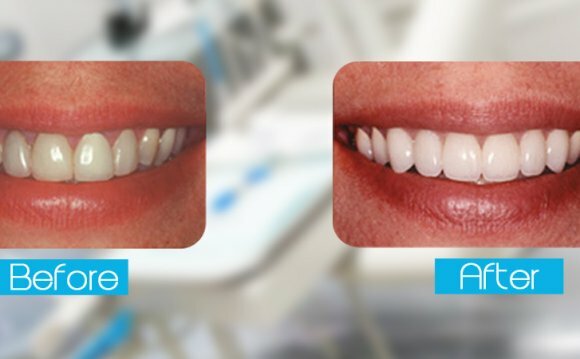 This is, of course, one of the first things a person will look at when considering a teeth whitening treatment. Dental insurance typically does not cover the cost of whitening treatments, so if you are interested in this procedure, chances are you will have to foot the bill yourself. Teeth whitening options vary in price and effectiveness. Laser treatments tend to be at the higher end of both ranges. Although the price will depend on your dentist and the discoloration of your teeth, you can expect to pay around $1, 000 for the procedure.